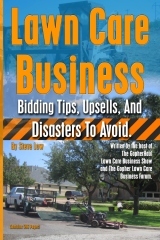 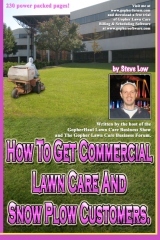 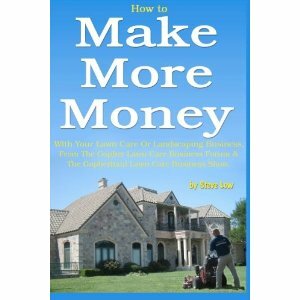 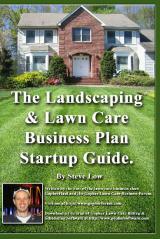 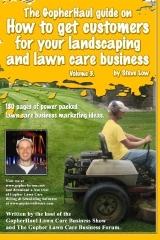 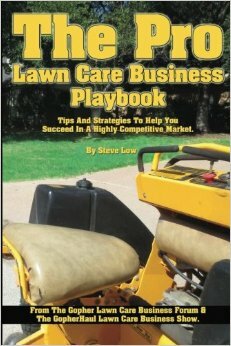 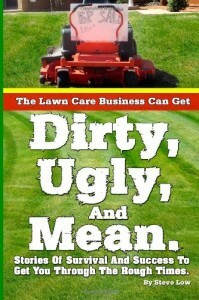 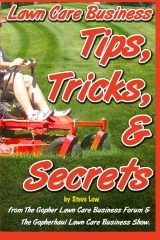 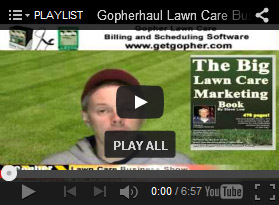 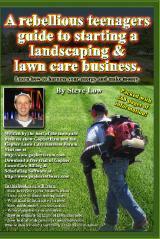 Finding that sweet spot of equipment size that is perfect for your lawn care company. 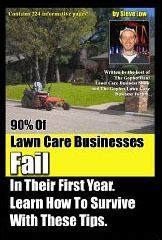 What should you do to scale up your pressure washing services? 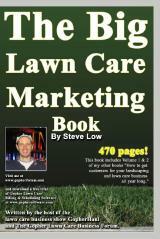 How to estimate a wooden deck pressure washing job.